StoneCreek Partners was retained by a division Marketing Dept. of this major land development company to provide advisory services in connection with ongoing business planning efforts. 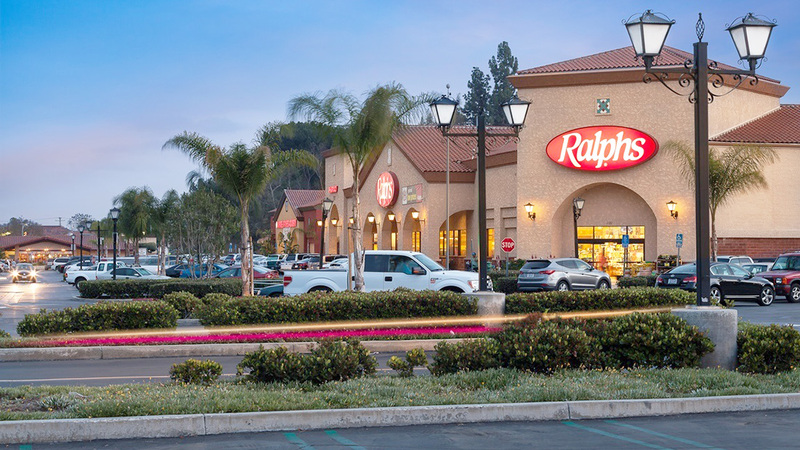 A focus of the work was the build-out of the retail portfolio of neighborhood and community shopping centers. The project focused on application of business planning methods to support planned levels of more comprehensive future land development, including builder land residual analysis, methods of consolidating financial data for multiple projects, and aspects of financial reporting to senior management. Valencia is located in the northwestern corner of the Santa Clarita Valley, a part of Los Angeles County in Southern California. In 1987, it was one of the four communities (along with Saugus, Newhall, and Canyon Country) that merged to create the city of Santa Clarita, California. Valencia was planned and developed over several decades starting in the 1960’s by The Newhall Land & Farming Company. Valencia’s master plan features paseos which allow a resident to travel around the entirety of Valencia without having to cross streets.